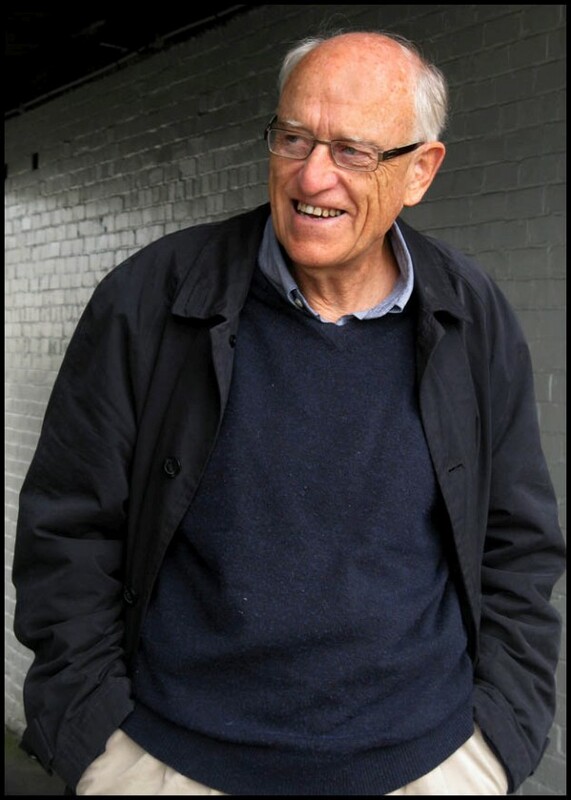 The National Library is thrilled to announce our selection of the New Zealand Poet Laureate for 2015-2017: C. K. Stead. Christian Karlson Stead was born in Auckland in 1932. He began writing poetry while still at school, and publishing as a student. His awards for poetry have included the Jessie Mackay award, the New Zealand Book Award for poetry, the King’s Lynn Poetry prize, the Hippocrates Prize for poetry and Medicine, and the Sarah Broom prize. His Collected Poems 1951-2006 received a Montana Prize in 2009.
her yawn and stretch in the sun. until it is not what it was.